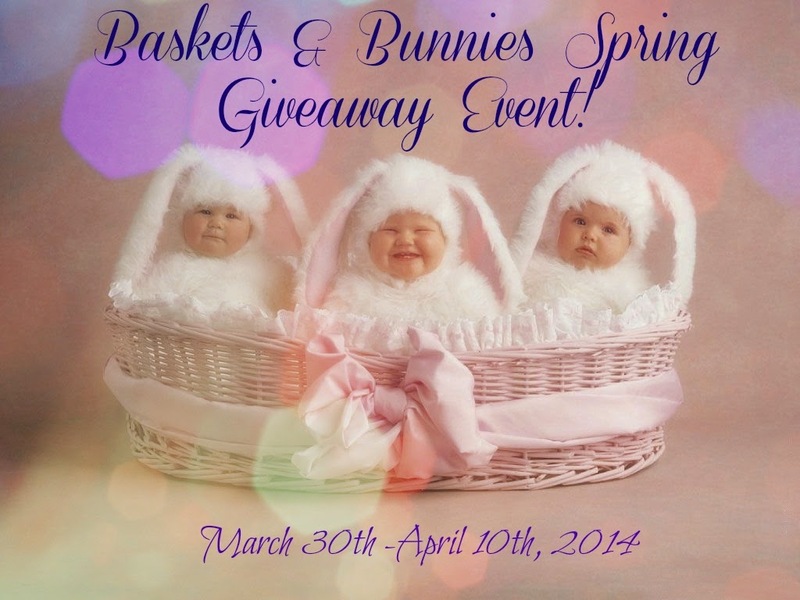 Welcome to the Baskets & Bunnies Spring Event hosted by Dixieland Mom Product and Travel Reviews! Just in time for Easter, we are excited to bring you this great giveaway with lots of great products and Gift Cards! **Please take a moment to read the terms and conditions below, by choosing to enter, you agree to those terms and conditions. If you have any questions, please email marie@dixielandsdeals.com All Winners will be notified via email and once they have responded they will be added to the winners list HERE. ** Now for the fun stuff! 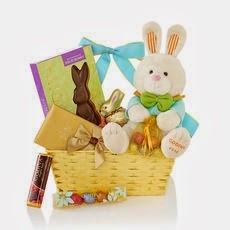 Prize #1: One lucky winner will win this awesome Family Easter Basket from Godiva Chocolate, valued at $70!! Who can resist Godiva Chocolate?? Some of the richest chocolate in the world can be found on their website! Head over and buy a special treat for someone special!! 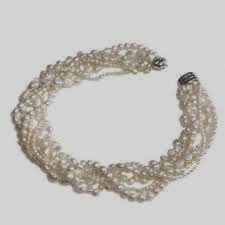 Prize #2: One lucky winner will win this gorgeous pearl necklace from My Laura Lively! This multi-strand necklace has an arv of $180! My Laura Lively has an exquisite line of jewelry that would be great for any upcoming special occasion!! 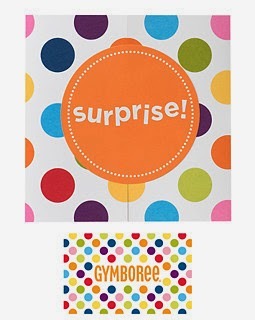 Prize #4: One lucky winner will receive a $75 Gymboree Gift Card!! Find the perfect Easter outfit for you little one at Gymboree! 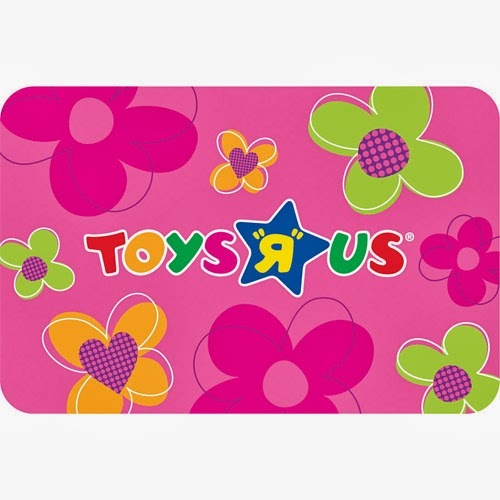 One lucky winner will take home a $75 Toys R Us gift card!! Toys R Us carries a great line of toys to fill up that Easter basket! 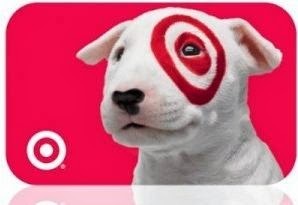 Prize #6: Another lucky winner will get a $50Target Gift Card!! Find everything you need for Easter at Target! This sweepstakes is open to residents of the U.S. & Canada except where prohibited by law. You must be 18+ to enter. No Purchase is necessary to enter or win. This sweepstakes begins March 30th, 2014 at 12:01 am Eastern Standard Time and ends on April 10th, 2014 at 11:59 pm, Eastern Standard Time. Winners will be notified via email and will have 24 hours to respond with their mailing information. If no response is received, then winner will forfeit the prize and a new winner will be chosen. Please add marie@dixielandsdeals.com to your safe list so that if you DO win, the notification doesn't go to your spam folder and you miss it. We are not responsible for emails going to your spam folder or other folders which may prevent you from seeing them. All tasks, other than the very first one, are OPTIONAL. However, you will earn extra entries for any that you choose to complete. Please do not take an entry for a task you did not complete, when the winner is chosen, the task the winner completed that was drawn, WILL be verified, and if the task was not completed, you will be disqualified. All entries will be combined and a winner will be chosen via Random.org to ensure a fair drawing. I hate to have to emphasize that taking entries for a task you haven't completed will disqualify you, but due to the large number of recent entries that are being taken without completing the tasks, I feel I do need to state that very clearly. This sweepstakes is in NO way associated with Facebook, Twitter, Pinterest, Linked In, Instagram, or any other social media site. Void where prohibited. Entry is simple! Just complete the first task on the Giveaway Tool below!! After that, you can choose any other tasks you'd like to do to earn extra entries! Good Luck! Spring is great because the weather is warmer. My favorite part of spring is getting ready to garden again! My favorite thing about Spring is getting back outside to work in my flower beds. I love doing yard work and gardening. I like having Easter dinner with my family. I love spring because I always go strawberry picking with my kids and it's so fun! I love the blooming flowers. My favorite part of spring is gardening and watching the plants grow. I love to see all the beautiful flowers. I love birds in my bird baths & hummingbirds at my feeders for spring time joy. One of my favorite things about spring is seeing the snow go away and the grass peeking through! I love being able to get outside after all winter of being couped up! I love seeing the flowers bloom. I love the spring air ! My favourite part of spring is having more sunshine - the weather can be variable here, but the days are definitely longer. I love the beautiful flowers and the trees blooming! My favorite part of the spring is the warmer weather and wearing flip flops. I love the smell of flowers in the spring. Well my favorite part of spring is the warmer weather and watching the snow disappear!! Being able to take my kids to the park for a picnic! I love the birds singing, flowers in bloom and cool breezes. I love the fresh smell of Spring! It smells so clean! Getting to be warm again and shedding the winter coat!! I love spring because I love to listen to the birds! Warmer weather and my herbs and plants are blooming! i love the flowering trees and planting my garden! My favorite part is that it is starting to get warm! !